What is volatility? Read along! In this tsupitero blog, we will define and discuss how to use volatile stocks in creating choices for you. When my friends and I went to Cebu to try out canyoneering, a sport where you courageously jump from a high area and land on a body of water, one of my friends after he stares down from a knee-shaking height, told us, “Woooa! This is high, I could lose my life! This is very risky!”. Did he say risky? and not volatility? Risk and volatility are very different. A risk is you doing something that might result for you to lose something. While volatility is the measure or the degree on how much you could lose or gain in a period of time. A volatility is a measurement of change in price over a given period. The more volatile a stock, the more money an investor can gain (or lose!) in a short time. A thermometer can measure temperature, How about for volatility? Developed by J. Welles Wilder, the Average True Range (ATR) is a technical indicator that measures volatility. 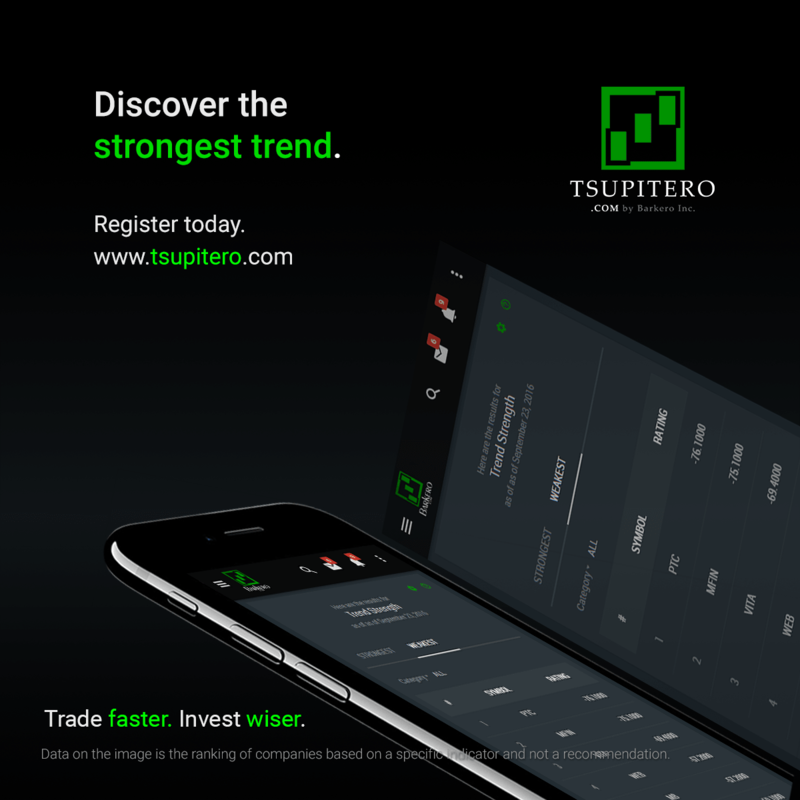 ATR is also the basis of Tsupitero.com in calculating the volatility of a stock. ATR is calculated by using a complex mathematical formula. In this blog, we will not discuss how the ATR is calculated. Instead, we will assume that the value for ATR is already given. But first, let us define more what is ATR? It is a numerical value which represents how much a particular price of a stock can go up or down. For example, company XYZ closed at P200.00. On the same day, the calculated ATR was P10.00. Therefore on the next day, company XYZ can go up to a maximum price of P210.00 or to a minimum price of P190.00. Simple right? And its volatility can be measured by the percentage of ATR compared to the closing price. From the example above, the volatility of XYZ on that day is ( 10 / 200 ) * 100. Which results to a volatility of 5.00%. Trading volatile stocks can be risky because you can lose big in only a short period of time. Though, it can also be rewarding because you can gain big in a short period of time. You just have to be in the right perspective, right timing, and volatility can be your friend. Volatile Stocks is best used with other indicators that can tell when is the right time to buy. Indicators like Oversold or Overbought Stocks. In Tsupitero Basic Feature of Volatile Stocks, you can see the company and its corresponding volatility level in a percentage format. From the definition above, you are already familiar with ATR. the calculation for this technical indicator is beyond the scope of this blog. But inside this calculation, there is a parameter which has a default value of 14. 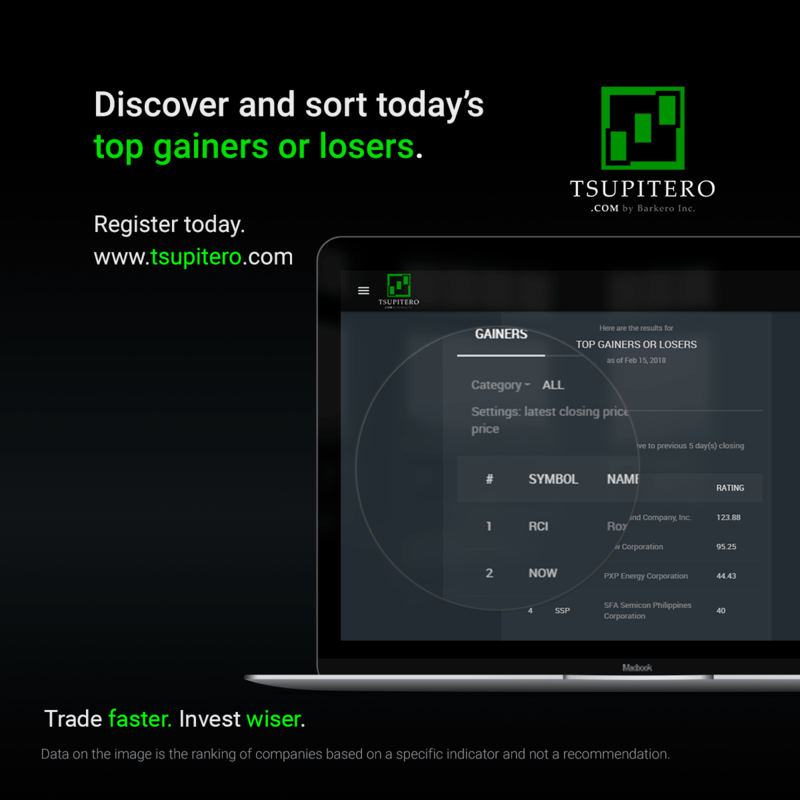 In Tsupitero Premium Feature, this value can be substituted with any realistic value you want. Do you have any suggestions in your mind? Comment below! There are many benefits of a premium user, be sure to read other blogs to learn more. Register Today!